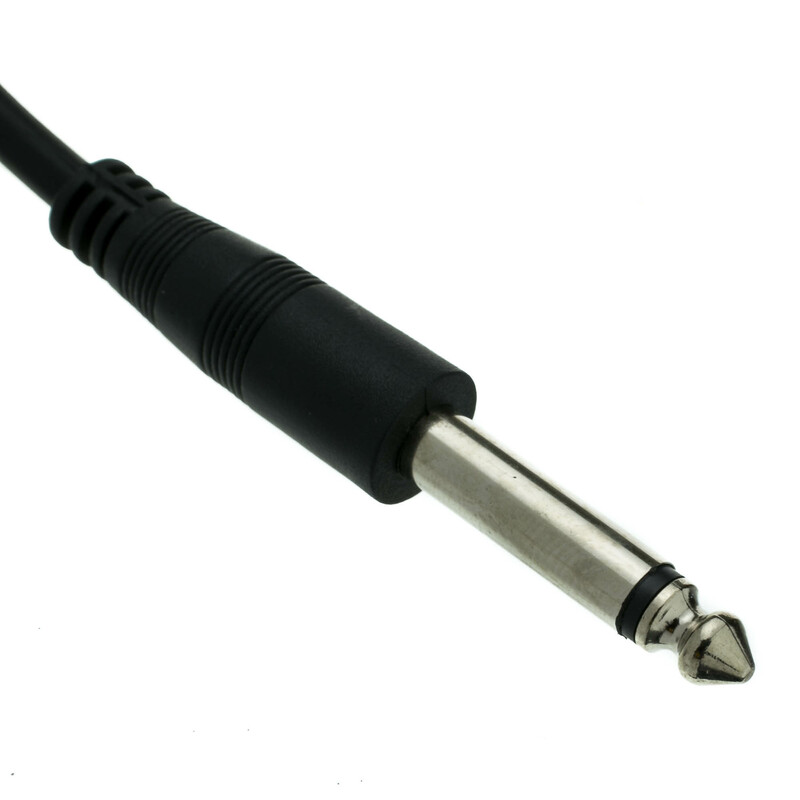 Want to extend the length of your existing mono cabling for your electric guitar, bass, piano or other equipment? 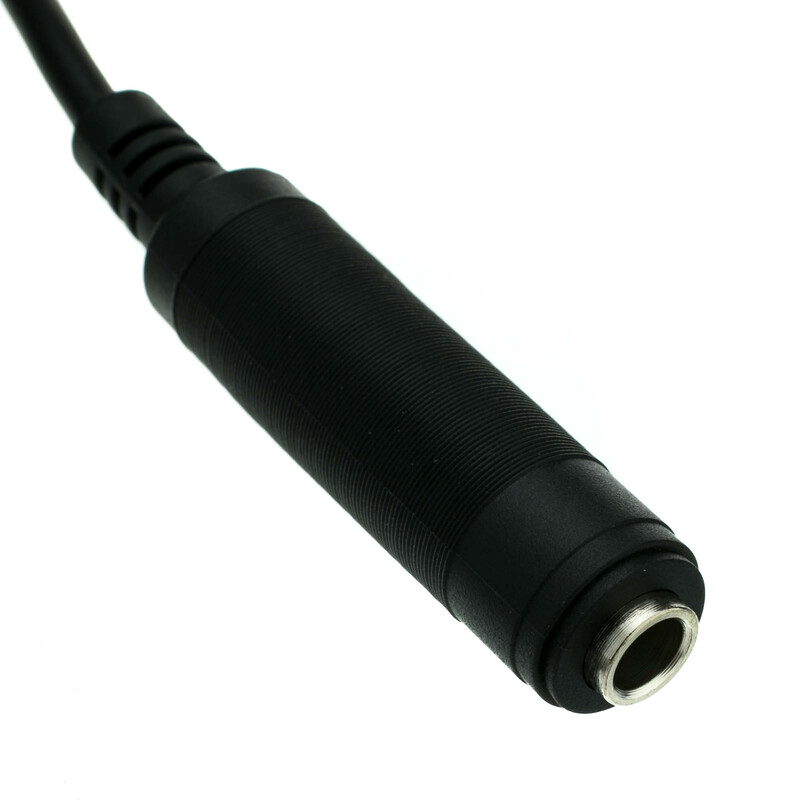 This 1/4-inch mono extension cable will securely connect an 1/4-inch mono male to 1/4-inch mono female. Our 6-foot cable will give you the extra room that you are looking for. 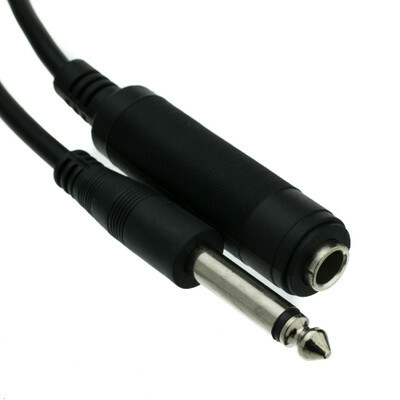 The connections are nickel plated for long-lasting use - the cable features both 24 AWG and a spiral shield for EMI rejection. The conductors are jacketed in black PVC that protects the internal conductors, as well as provides flexibility for the cord to ensure a long life.